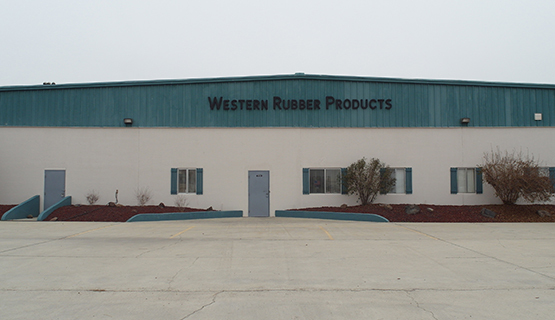 Western Rubber Products, Inc. was established in 2001, built upon a foundation that began in the mid-1950s. The company’s original owners and officers established themselves in the design and manufacturing of commercial vehicle OEM and aftermarket products, making innovative commercial air brakes and component parts. 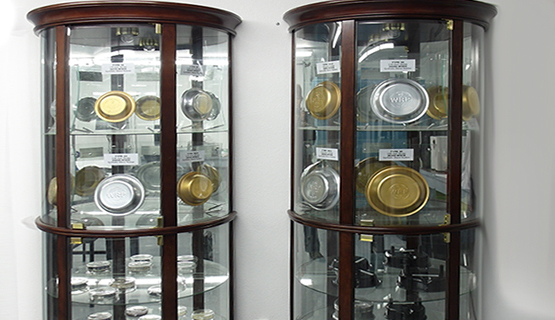 Today, Western Rubber Products continues its legacy of quality manufacturing, specializing in the production of Air Brake Diaphragms. Occupying over 4 acres of land, their facility in Emmett, Idaho is proud to be making US products. Find out about more about who buys from WRP.